I honestly don’t think there’s a day that goes by where I don’t think, talk, or dream about makeup. I literally cannot get enough of it! I even had to name this post three times…that just shows how much I love it! When I was planning on writing a post, I was struggling to decide on what to write about this week. Then I thought why don’t I just write about something I love, which is the reason I started this blog in the first place. So please bare with me on this post, it’s going to be one of those ones that doesn’t really have any direction. But stay with me on this one, I promise I’m going to try and make something good out of it. Who am I kidding, of course it will be good…were talking about makeup! Since the post where I spoke about some of my ‘Everyday Makeup Go-To’s’ I have bought and tried some new products. I say ‘some’ but thinking about it, its probably more ‘lots of’. Im sure if you have been reading my blog for a while now, you already know I’m makeup obsessed so this wouldn’t come as a shock to you. One of the most recent things I’ve purchased is the Makeup For Ever Aqua Brow. I came across it when I was in my local Debenhams drooling over all the Makeup For Ever products. One of the team came over almost instantly, and started to recommend some of her favourites to me. One of them being the aqua brow, which I had seen advertised before so knew about it but had never tried it. 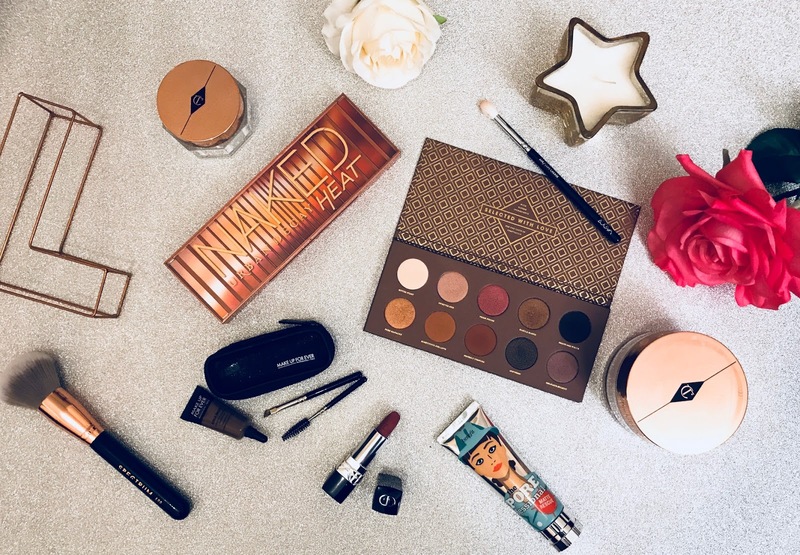 It is currently my most favourite makeup product I have bought this year, I know it may only be the start of the year but this is quite a big statement for a makeup lover like me. The gel like consistency applies beautifully, and fills my brows like a dream. The colour is so intense as well, so means you don’t need much at all. 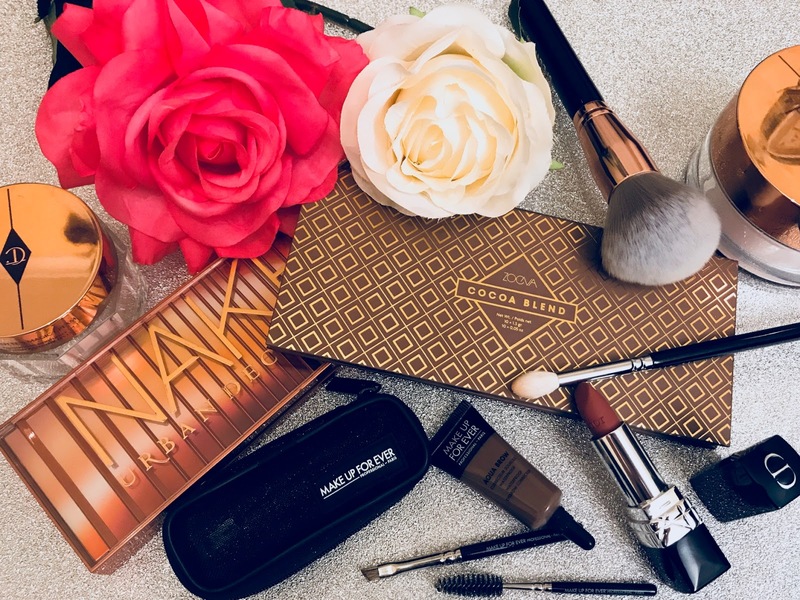 I use an angled brow brush to apply it with, and love that you can use it softly for a natural look, or apply more for a heavier and sculpted brow look. I know this will be something I re-purchase when it runs out, and I will be recommending to anyone I know who likes to fill in their brows. Another new makeup product I am loving is my new Zoeva eyeshadow palette. It’s shockingly the first Zoeva makeup item I have owned, but from just trying this I know its going to be the first of many! The palette is the Cocoa Blends one, which is filled with mattes, metallics, mattes with glitter, and satin shadows. They are all warm toned, which are my favourite shades of eyeshadows and the ones I get drawn to the most. 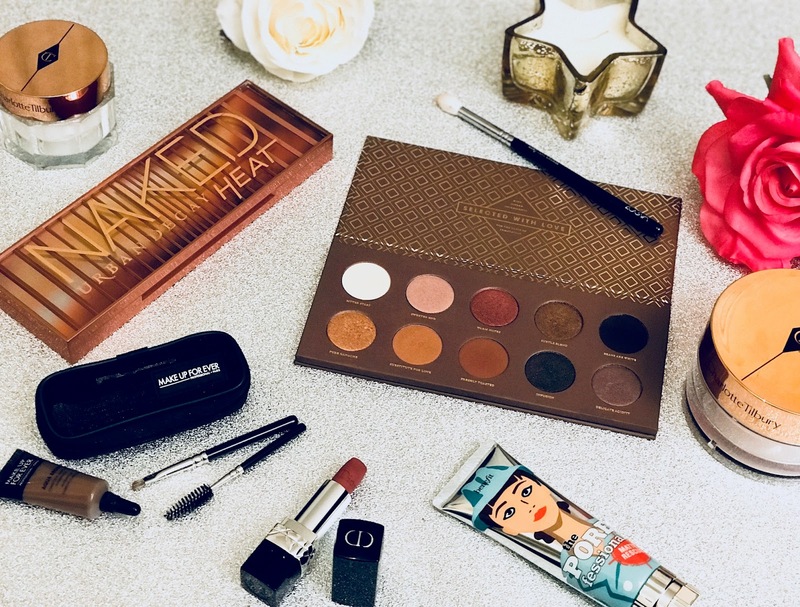 The Urban Decay Naked Heat palette has been my favourite go-to palette for a long time, and I would definitely say its still one of my favourites. But ever since owning this palette, I will admit I’ve been picking this one up more than the other. Im already starting to grow my Zoeva collection, as have now got two of there brushes. I picked up the 228 luxe crease, and the 227 luxe soft definer. These are now my favourite eye brushes I own and have been using them everyday. I have always loved the MAC 217 crease brush, and own four of them!! But now I’ve tried the Zoeva brushes, I would be stupid to spend twice the amount on a brush which is nearly identical. Im planning on doing a big beauty shop soon solely to do haul posts and reviews on here. Top of that list is more Zoeva products, because I just cant get enough! You may have seen my post about the Charlotte Tilbury Magic Skin Trilogy Set I got for my birthday. Well, I am absolutely loving using them, they feel like they are working as my skin feels the best it ever has. Because of this I went on to buy the Multi-Miracle Glow also by Charlotte Tilbury. This is now a new favourite of mine, and my favourite part about it is the fact it’s a cleanser, mask and balm all in one. It contains Vitamin A which nourishes and improves skins firmness, Vitamin E for moisturising the skin, and Vitamin C to promote youthful looking skin. I love using it as a cleanser to remove my makeup, then I add more which I then leave on overnight. By the morning my skin feels incredible, and I just cannot believe I didn’t buy the Charlotte Tilbury skincare range sooner! I hope you have enjoyed listening to me yet again babble on about makeup! If I’m not applying it, wearing it, or buying it, I’m now talking about it as well…whoops! 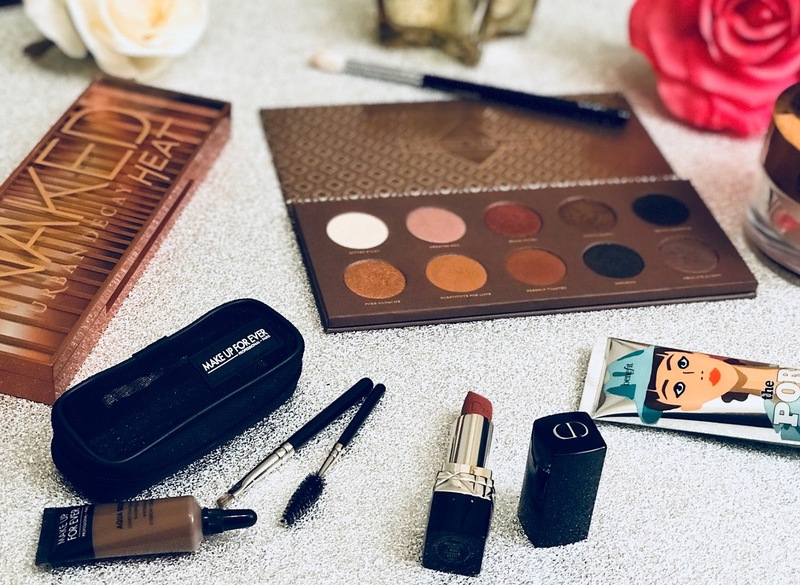 Have you guys discovered any new makeup favourites recently? Do you also have a slight obsession over makeup?